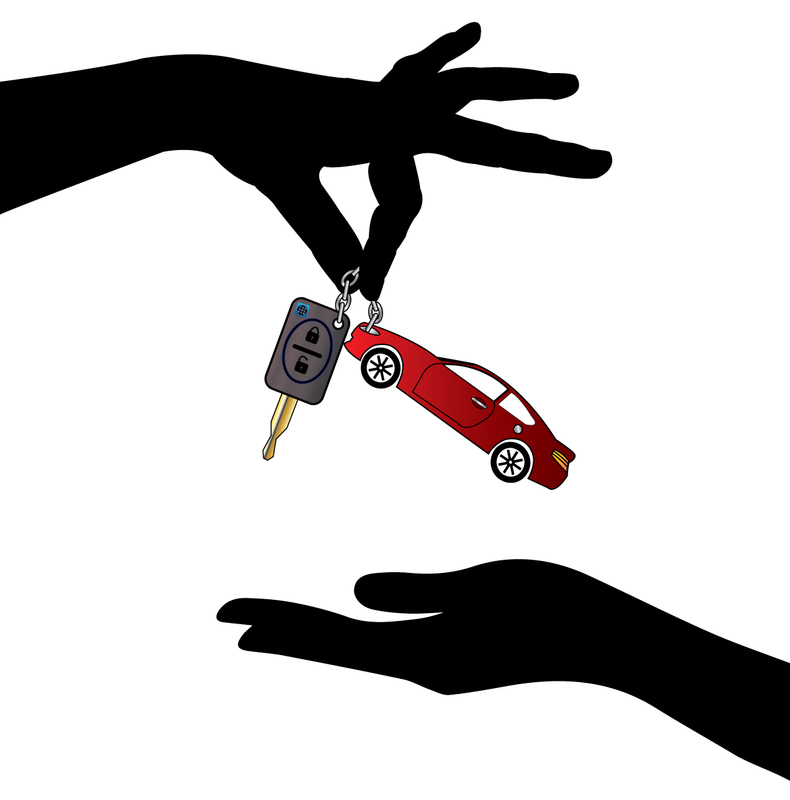 Automotive Blockchain: Costless Verification and Next Generation Consumer Rewards - ShiftMobility Inc.
Blockchain applicability within the automotive industry is tremendous. OEMs are pushing hard for connected vehicle technology, real time monitoring, end-to-end transaction tracking, advanced supply chain logistics, retailing, and leasing. But blockchain technology has other benefits rarely discussed: the evolution of customer engagement and costless verification. As with other technologies, most agree that consumers should have easy access to their data and be able to share it however they desire; this applies to vehicles as well. To facilitate the adoption and stickiness of automotive blockchain technology, would it not be prudent to reward regular vehicle data sharing? As record keepers and even partial or full nodes, consumers themselves will be an integral part of the blockchains. This will cause a fundamental shift in the way consumer reward systems work, and they way businesses and consumers interact. One such rewards system is SHIFTMobility’s AutOn, a utility token which can be saved as store-of-value, used for purchasing products within the network, or even gifted or exchanged for other services and discounts on the network. The rewards systems in use today are broken; difficult to manage, maintain, and evaluate. For all the coupons printed and traditional promotions run, in the end consumers are left with nothing but a discount while marketing teams struggle to measure effectiveness. Rewards systems should make the consumer feel as if they are an integral part of the system itself, because they are. Blockchain-based applications benefit from several unique features that are not found in applications built with standard databases. Most of these features can be summarized in the following statement: it does not matter who runs a blockchain because so single entity “owns” it. What this means functionally is that data and programs stored on a blockchain will be safe against removal, and will perform accurately (as written), regardless of who is doing the work of adding new entries and archiving past ones. This is a description of an idealized blockchain system, one in which the incentives of the participants have been properly balanced. With AutOns, consumers will be rewarded by an ecosystem of car and parts manufacturers, insurance companies, distributors, and repair centers. Customers gain control over their data while being rewarded for vehicle maintenance and upkeep; becoming just as important as the blockchains themselves. They will also act as record keepers, leading to a fundamental shift in the way consumer reward systems work and the way businesses interact with them. If they visit any of the service centers on the SHIFTMobility Network, these records are automatically available on the blockchain for easy access. Upon transfer of ownership, the new owner gains the complete service history from the previous owner. An additional benefit resulting from blockchain technology is the advent of costless verification. Costless verification completely eliminates the need for costly auditing services or teams of accountants by allowing anyone to go back to any point in the blockchain and review the data – all easily traceable through a linked chain. How does this apply to the automotive landscape? Let’s say a customer notices the mileage documented during their last service is incorrect. As it stands today, correcting the mistake is quite the challenge, mostly dependent on the number of other parties that consumed that mileage data point (think Carfax, Kelley Blue Book). With blockchain, however, the entire process would take but a few seconds; The owner would login to their app, view their blocks, update the mileage, and redistribute the updated information to all of the other nodes. This is costless verification at its finest. Customers, distributors, dealers, parts manufacturers, and OEMs should have full authority to update any information on their respective blockchains, and do so quickly. With blockchain technology, all pertinent vehicle and part information is made costless, immutable, verifiable, and traceable. In current dealership environments, once this vehicle is sold it leaves the lot out of warranty and becomes a part of the aftermarket. Worse yet, the service history of that vehicle may not be shared if it is sold to another dealer. The result is that service history, which is integral to determining resale value among other things, is often completely lost in private party sales. The second or third owner of a vehicle often concerning previous services done and those that have not, devaluing the asset. The automotive blockchain, with its end-to-end service history, solves this. Regardless of where or when the vehicle is serviced, services and parts are captured and shared across multiple parties, increasing the value of the vehicle and creating trust between parties. Within the automotive blockchain information is eternal.